I love reading, sitting with a book (sometimes my tablet) and escaping into a different world. I must admit that I haven't read as much as I would have liked this year but I did some pretty good books and I have taken so much from them. I am yet to watch the movie but I'm glad I read the book. It is such a well written book that will keep you wanting to read more. It has also changed my views on some things and the style that it is written in is so intriguing. Read the full review here. I love books that can make me cry(is that weird?) and I had tears streaming down my face whilst reading this book. It's such a wonderful which make you feel different types of emotions. I loved reading the last words of people that have past away, it really gets ome thinking. Read the full review here. I'm not usually a fan of happy endings, it's just not how life works. However , this book was so inspirational and made me realise that sometimes the plan you have for your is not necessarily how life will turn out. When things don't go well, it just might be a a blessing in diguise. Read the full review here. 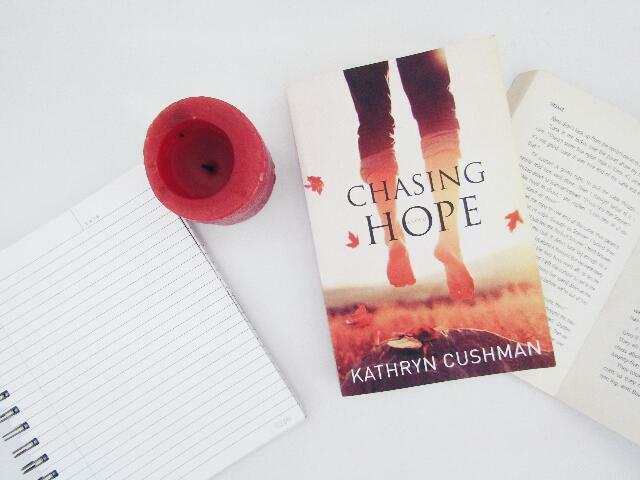 You should read Chasing Hope, it such an amazing book! Oooh I think I might get Chasing Hope, I'm in the middle of a book at the moment but I know I will probably spend Christmas day reading! That's awesome, I think that's a great way to spend Christmas! I think the best boook I read this year was 1984 by George Orwell. I like books/movies/music/stuff that carries an emotion. It doesn't matter if it's joy, sadness, love, fear or power. And this one did. This one carried all of those I've named. I think it's a book everyone should read. I have heard so much about this book, even my English teacher recommend it. You have described it so beautifully that I want to read it right now! I've only read looking for alaska, which I loved it's probably my favourite book from John Green. But I now want to read those other two as well and I already have three books laying in my room to read haha. I totally understand! There are so many books that I want to read.